Start taking classes at Just Ride! Cycling and Training and other studios! 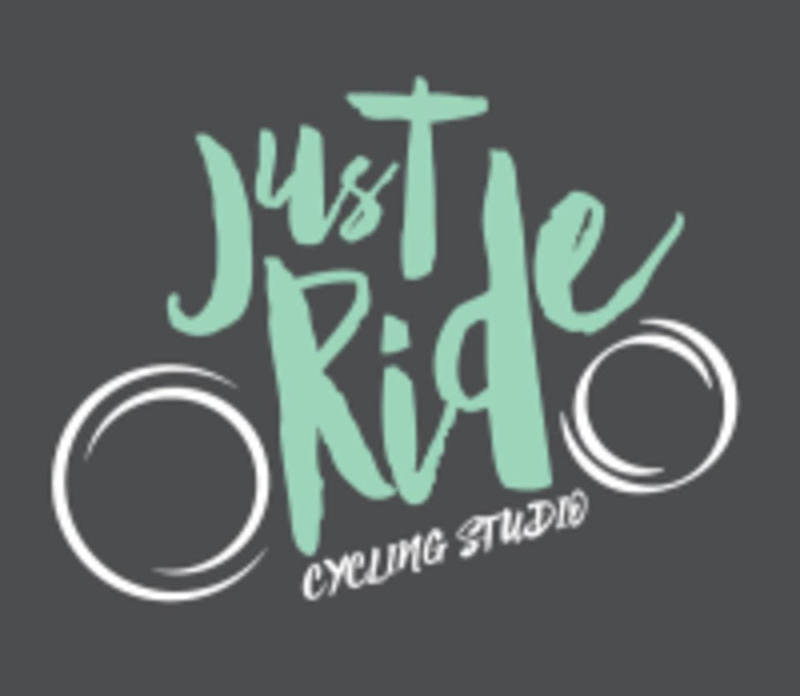 Just Ride is a state-of-the-art indoor cycling studio focused on creating a motivating workout. With awesome music, cool lighting and energetic instructors, you will be motivated to push yourself through an amazing workout without realizing just how hard you are working. What should I bring? Bring yourself and some water. They provide complementary towels for you to dry off. There are storage areas for your personal belongings in the studio. What should I wear? Wear comfortable workout gear, but avoid loose fitting clothing so that it does not get caught on the bike. Designer clothes are not required to get in a great workout. Does the studio have restrooms? Yes, they have restrooms located in the back of the studio as well as one shower for your use. Free parking is located across the street in our enormous parking lot. No parking meters required. They are located in the Circle City Industrial Complex - right next to Centerpoint Brewery. Great energy and loved the theme!! I LOVE this class! So upbeat, instructors are incredible, music is great and just the overall atmosphere is something you have to experience yourself. This was my second class and I can’t wait to go back again! You leave feeling exhausted and inspired. Great music, clear instruction, amazing workout! So good!!! Taylor was amazing and made it fun! Love the studio! Love the energy! Great workout! Definitely coming back ???????????? I had questions about my bike set up after class &amp; Jeanette was super helpful. So fun! I think it’s the sweatiest I’ve ever been after a cycling class. Sarah is an amazing instructor.